On Feb. 27, the Alliance for Women in Media Foundation announced the 2012 Gracie Award winners. The annual awards celebrate and honor programming created for women, by women and about women, as well as individuals who have made exemplary contributions to the industry. 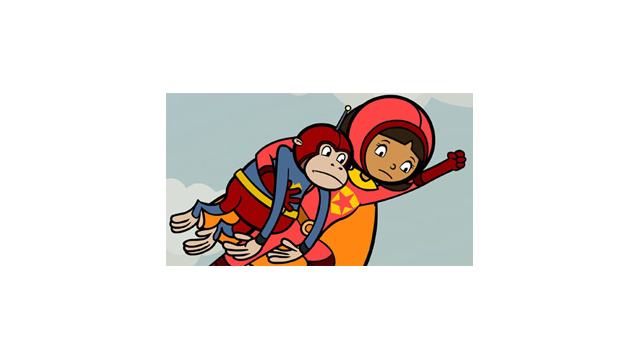 PBS congratulates WORDGIRL, which was a National Award winner for Outstanding Children/Adolescent Animated Program. In the Local, Online, Public and Student Award categories, WOMEN, WAR & PEACE was named Outstanding Series, and Abigail Disney won a Gracie for Outstanding Producer – News/Non-Fiction. Disney served as executive producer of WOMEN, WAR & PEACE. IRENA SENDLER: IN THE NAME OF THEIR MOTHERS, which tells the story of young Polish women who saved Jewish children during World War II, won for Outstanding Documentary. In addition, Habiba Nosheen was named Outstanding Reporter/Correspondent for her work with PBS’ NEED TO KNOW, among other programs. And Mississippi Public Broadcasting received a Gracie for Outstanding Public Service Announcement for their FREEDOM RIDERS Interstitials. In addition to these six awards, PBS congratulates other members of public broadcasting on their Gracie Award honors. NPR and their member stations won a total of nine Gracies, Public Radio International programs took home two awards, and public TV station KCET received an award for Outstanding Hard News Feature. The national Gracie Award winners will be honored during a gala on May 22 at the Beverly Hilton Hotel in L.A. The following day, local, online, public and student winners will be recognized during a luncheon at the Beverly Wilshire Hotel in Beverly Hills.